Feb and March 2018 sees the first two stories in my Claimed by a King miniseries, with new Mills and Boon branding for the UK and Aus covers. UK covers are to the left, Aus covers to the right. Sometimes the Aus covers use the UK image and sometimes the US image is chosen. I hear tell it depends what all the other covers in the series ‘drop’ are looking like that month. #1 is Shock Heir for the Crown Prince — this is a high-fantasy abduction vacation (with palaces, wolfhounds and no apologies). 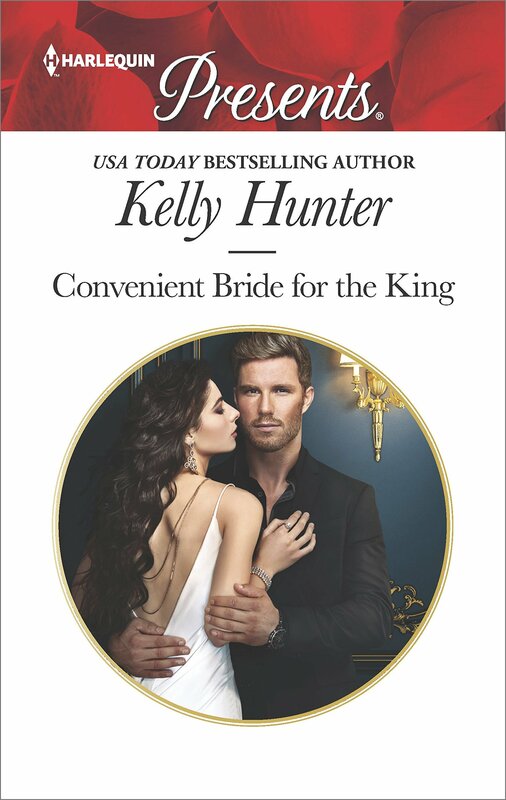 #2 is Convenient Bride for the King — whereby our jilted ice-princess (from book #1) receives a long-awaited sexual education–and it’s a revelation. Books #3 and #4 don’t have release dates yet, but in book #3 an uptight king gets given a courtesan as a gift and he’s not allowed to give her back, and in book #4 a king marries a disgraced princess in haste (for political profit) and prepares to repent at leisure. Ruthlessly repressing levity and emphasizing the ‘power and passion’ promise of these stories was no easy task! Ruthlessly repressing anything tends to bring it to the fore in deviously unexpected fashion, does it not? So, y’know. Fair warning. I so happened to run across your Four King’s series and fell in love with them! I went online immediately to see if book 3 was released. Sad to say it wasn’t can’t wait until it does please deliver the 3rd book soon. I am sitting on the edge of seat seeing how King Augustus love story will go. Untill then I will look up your other books because I’m pretty sure they will be just as amazing. Serenity, I think book #3 in Kings is scheduled for Feb 19. It’s already in from my end and I love it to bits. Thanks for your comment. you’re in the brides draw. I’ m currently adicted to your books and I don’t think they come published as fast as they should! I simply loved the two last books and specially like the way you put the character’s flaws together to the strengths and imbalance them . Please work faster and deliver your books sooner! PS:In Brazil not all your books are published in kindle format, and I’ d love to read some of your previous work that are available only in print format converted in kindle, so I could download and read new treasures…. Thank you so much for letting me know. 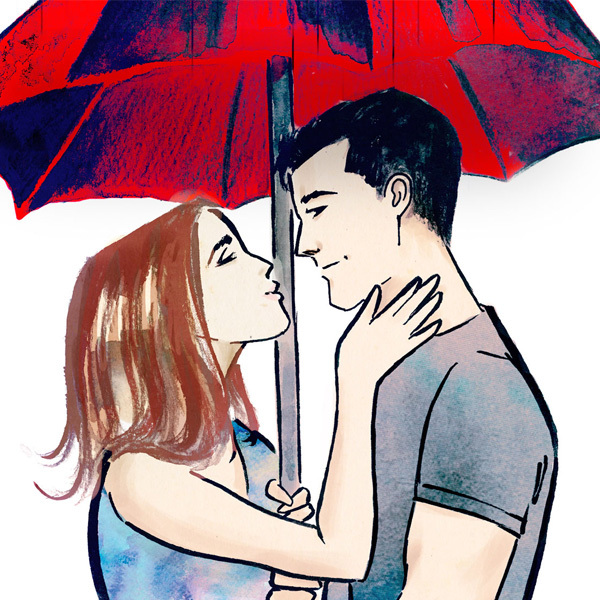 I’m glad you’re enjoying the stories and I’m sad not all are available in kindle format in Brazil. Let me know which ones and I will try and nudge my publisher to deliver.